Vestmannsvatn is located in Sudur-Þingeyjarsyslu in North-Eastern Iceland. The lake is 2.4 km2 Reykjadalsa river runs to the lake and Eyvindará river runs from the lake. The maximum deep is about 10m with an average depth of 2 metre. You can fish the whole lake, but no closer to the rivers than 100m. 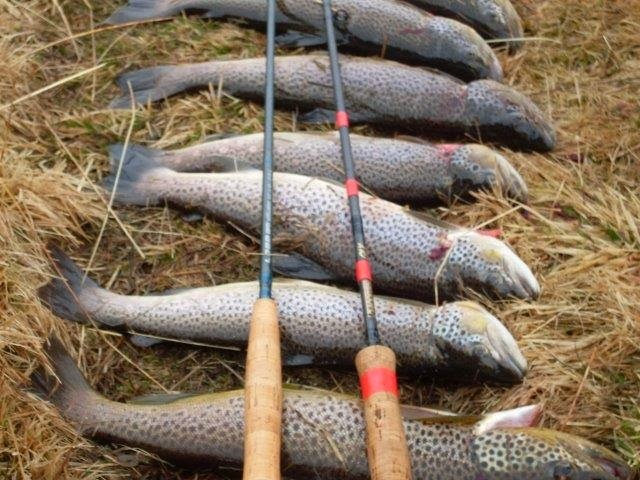 Both brown trout and char can be caught in the lake among with occasional salmon. 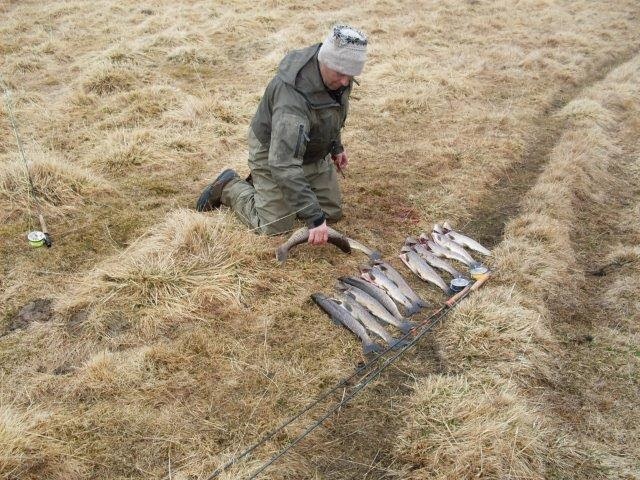 Fishing season starts 15th of May and ends 30th of September. Best season is early summer and late summer, thought is is rather even. 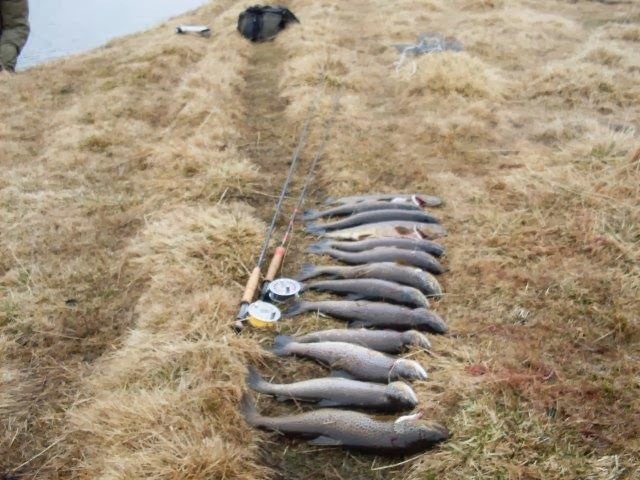 Fishing is best in the morning and evening but it is also very good in the mid-day. 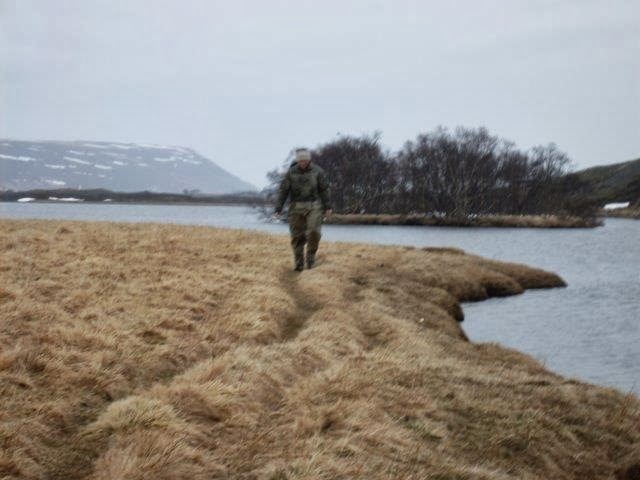 Please register before attending to fishing at Dalakofinn (Laugum) and show the Fishing card and some ID. Littering and off-road driving is forbidden. Children under 14 are allowed for free, if accompanied by adult cardholder. Dogs are not allowed to run free in the area since it is rich of birdlife.